First, an update that shows who is opening your emails — in real-time. 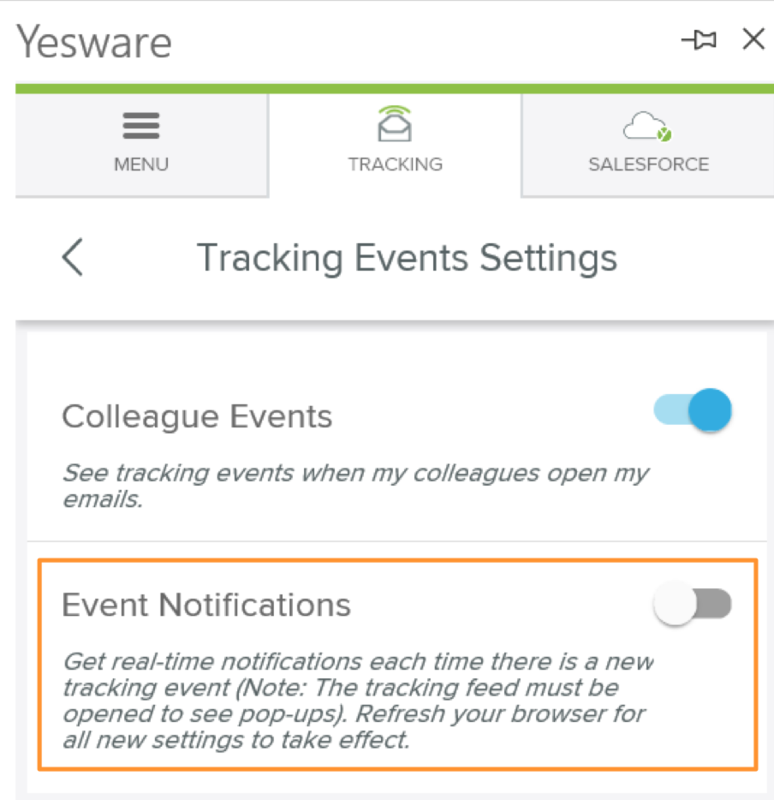 See how you can get instant gratification and plan to work smarter with browser pop-up tracking alerts. Once you experience what a tracking notification can do for you, it’s hard to go back to your life before. 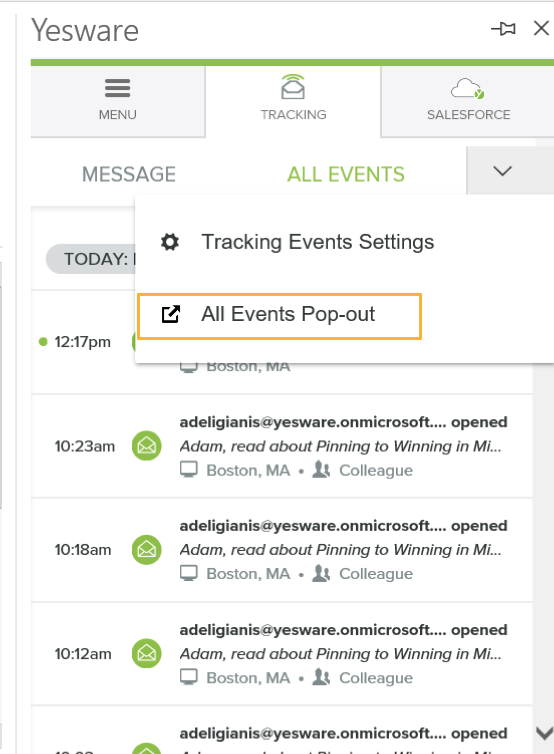 This update shows pop-up notifications any time there is a new tracking event. This includes email opens and link clicks. Premium and Enterprise users: this one’s for you. Now, we’re continuing the momentum to make campaigns usage even more actionable. Note: The number of in-flight recipients on each touch will also reflect the activity of everyone who’s using the campaign, not just you. Sincere thanks from everyone at Yesware for another great year.